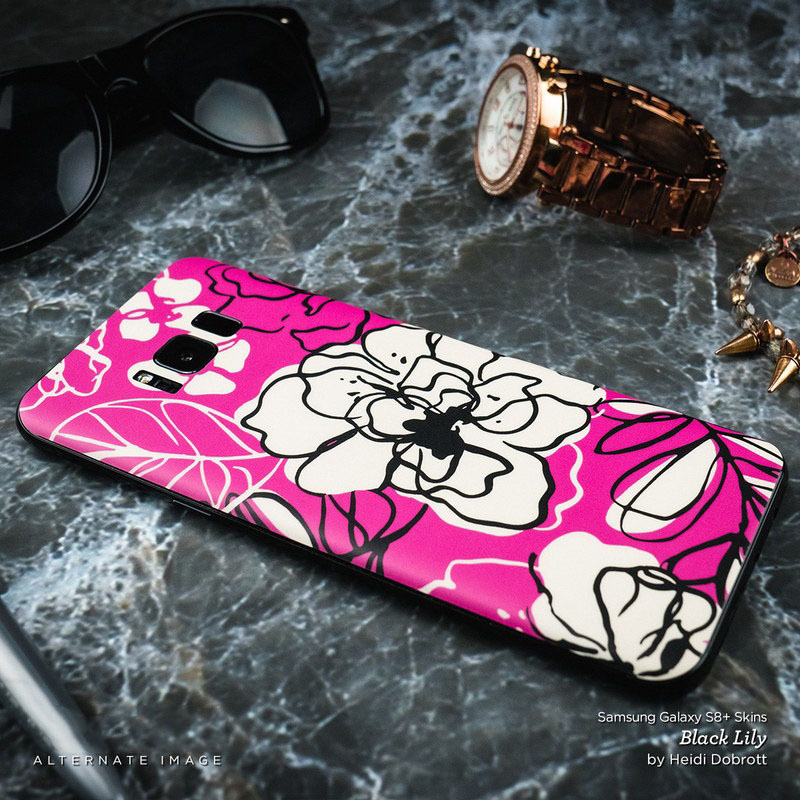 Skins provide low profile protection with no bulk and protects your Samsung Galaxy S8 Plus from scratches. The unique weaved adhesive allows for fast, easy and accurate application, and goo-free removal. 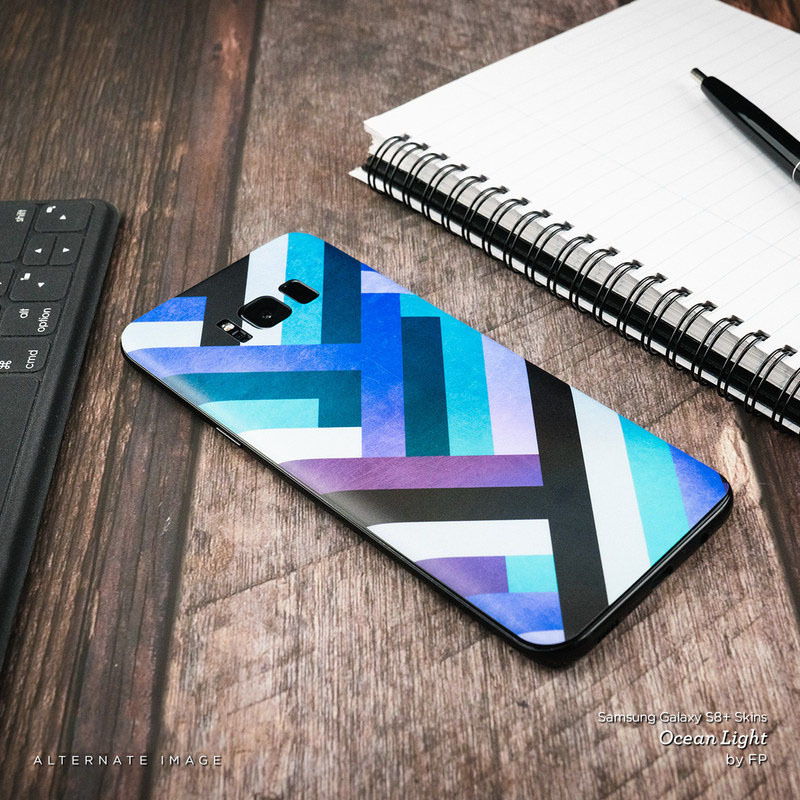 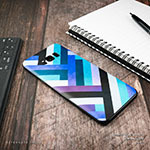 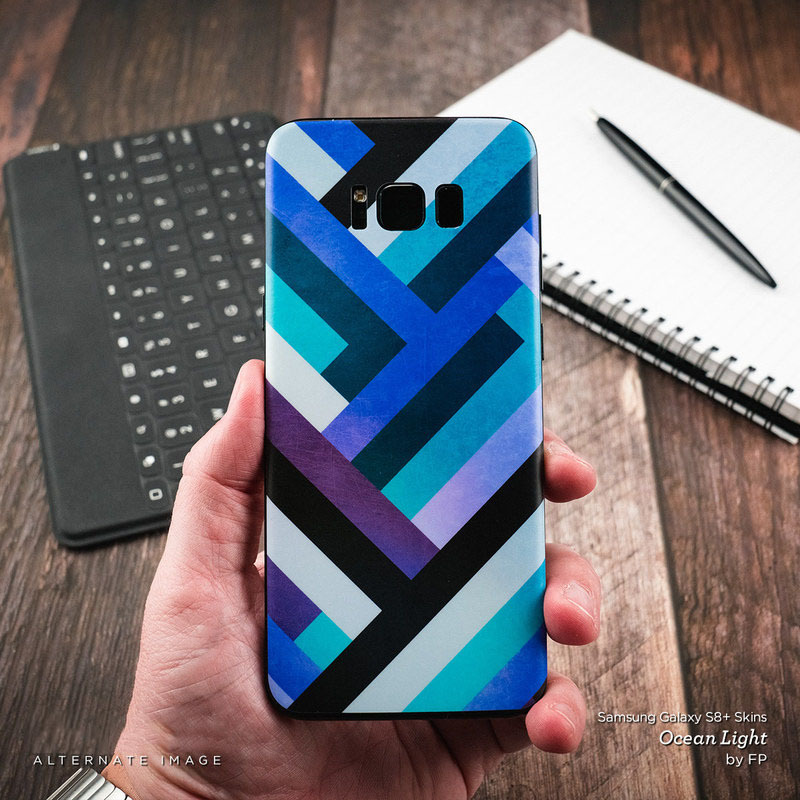 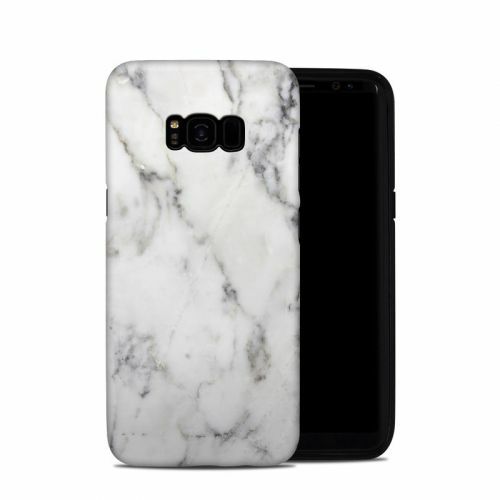 iStyles Samsung Galaxy S8 Plus Skin design of White, Geological phenomenon, Marble, Black-and-white, Freezing with white, black, gray colors. 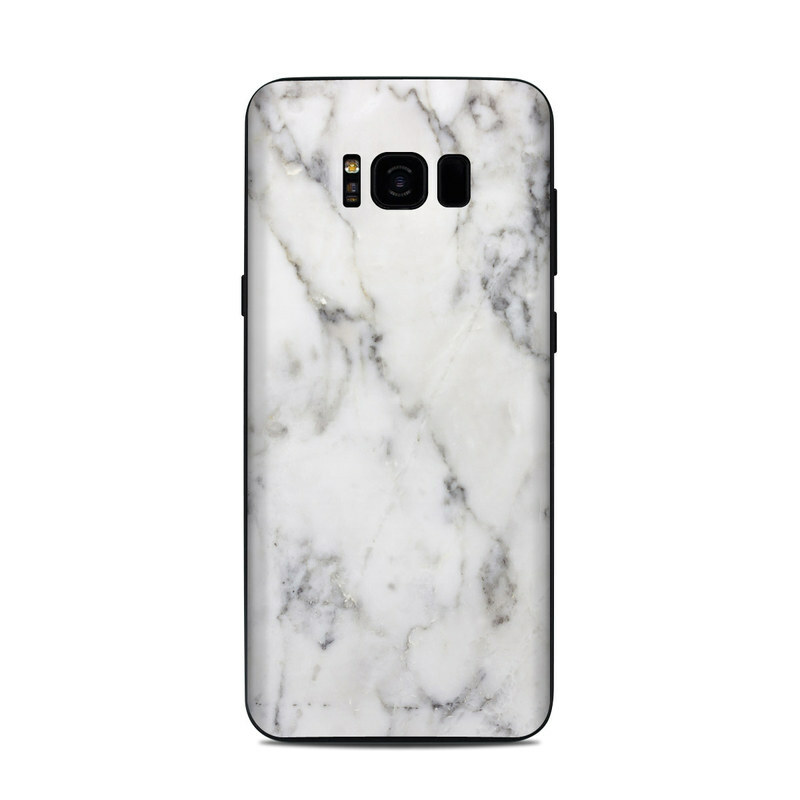 Model SGS8P-WHT-MARBLE. 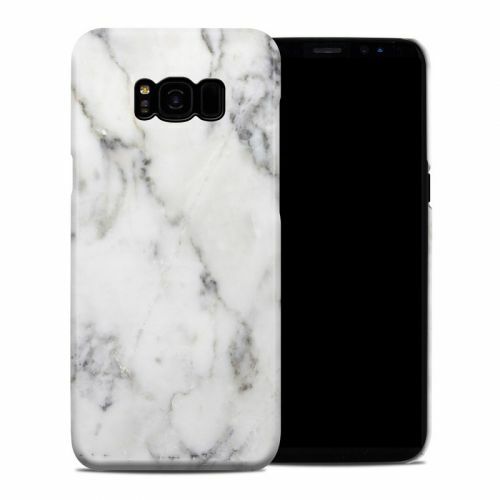 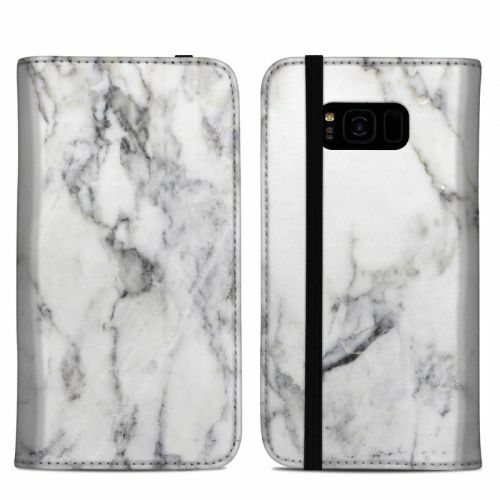 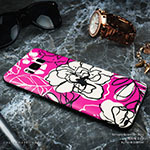 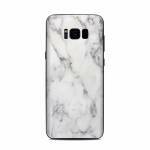 Added White Marble Samsung Galaxy S8 Plus Skin to your shopping cart.